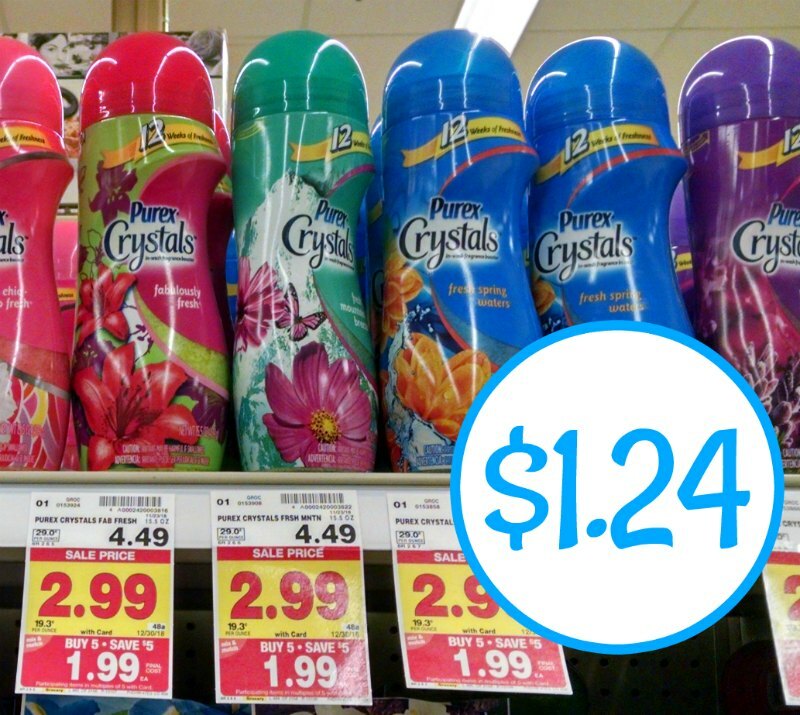 Get a bottle of Purex Crystals for just $1.24…that’s less than half the regular price. Be sure to pick up your favorite scent when you shop and get a super discount. $1.24 with Ibotta and mega. 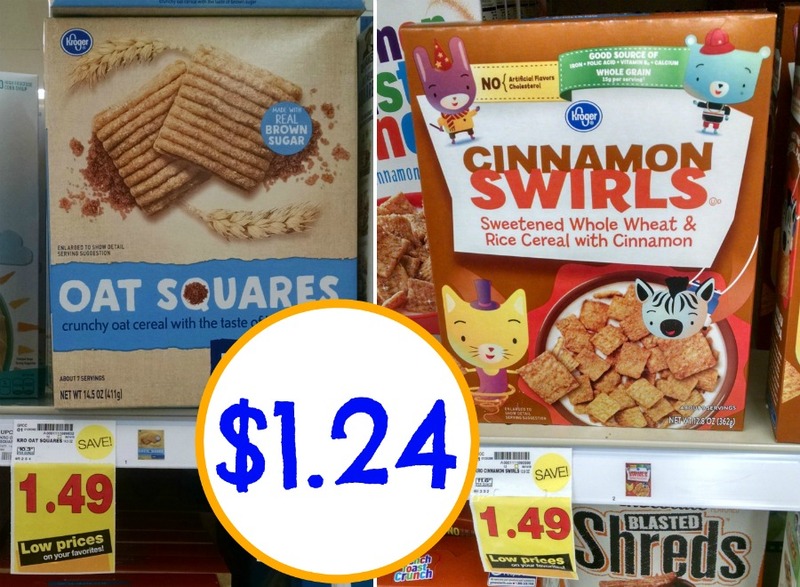 Next Post: Grab A Couple Of Boxes Of Kroger Cereals As Low As $1.24 Each!